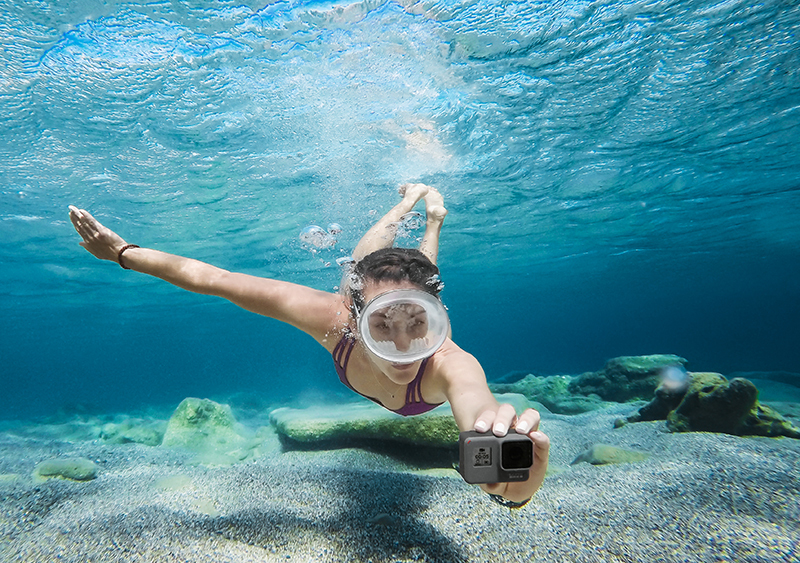 Today GoPro announced two major sales milestones for its market-leading HERO cameras. 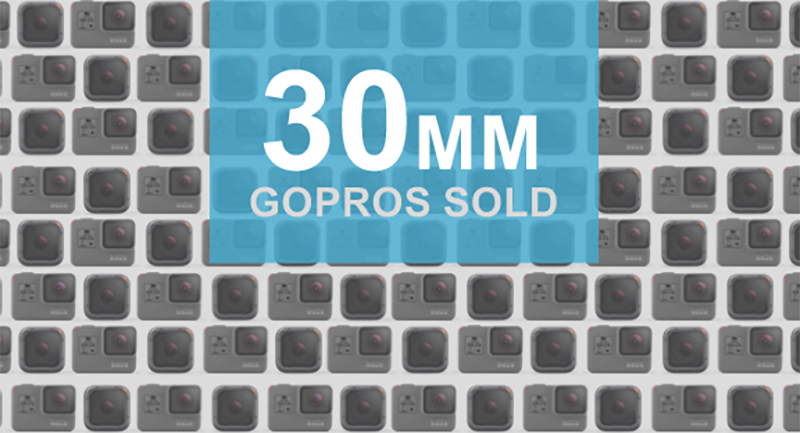 During the second quarter of 2018, GoPro exceeded 30 million HERO cameras sold since the debut of its first HD model in November 2009. 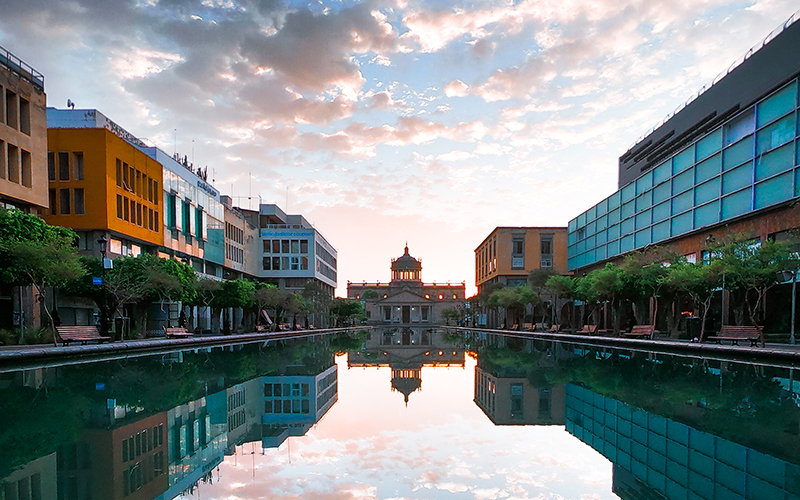 Contributing to this achievement is that GoPro has been the best-selling camera of any type for the past 17 quarters in a row in North America. 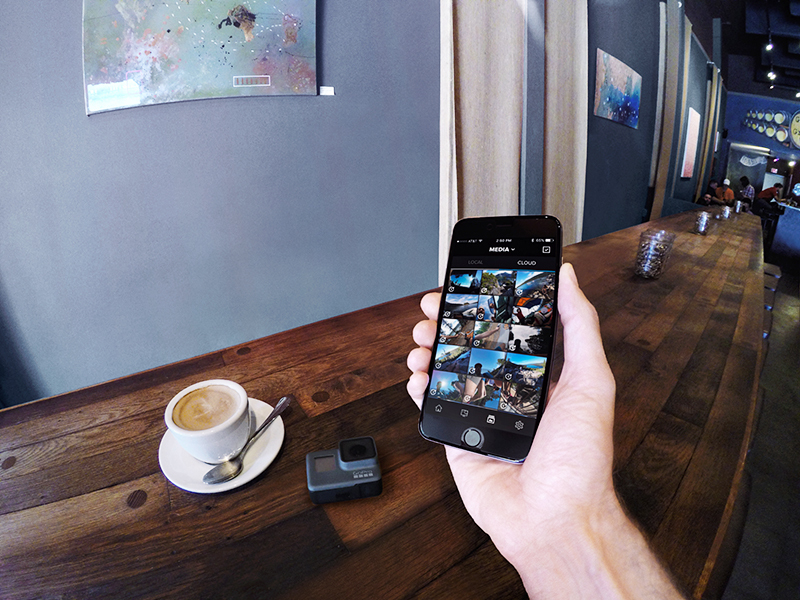 GoPro has sold more than four million HERO5 Black cameras, making it the best-selling GoPro in record time. 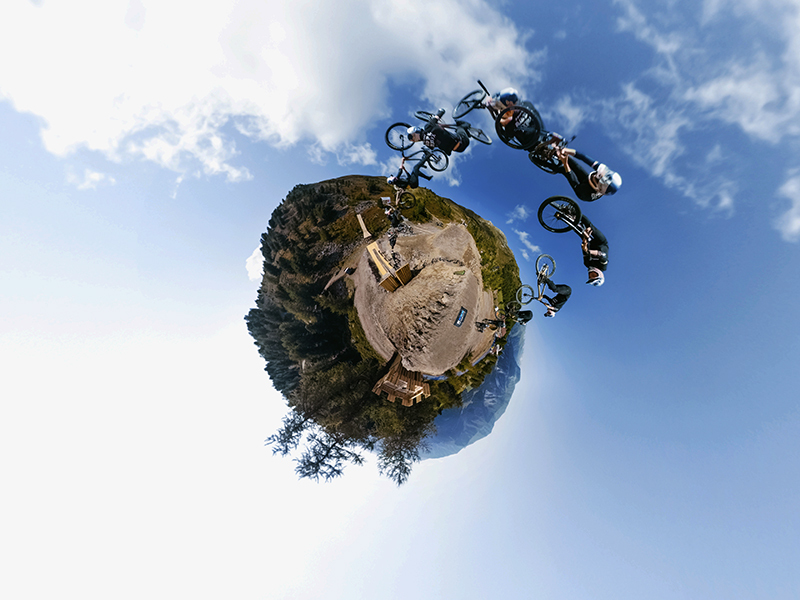 Launched in Q4 2016, HERO5 Black reached the four million unit milestone three months faster than HERO4 Silver, which was released in Q4 2014. GoPro will release more information about product sales and the company’s progress in a quarterly earnings call scheduled for Aug. 2.